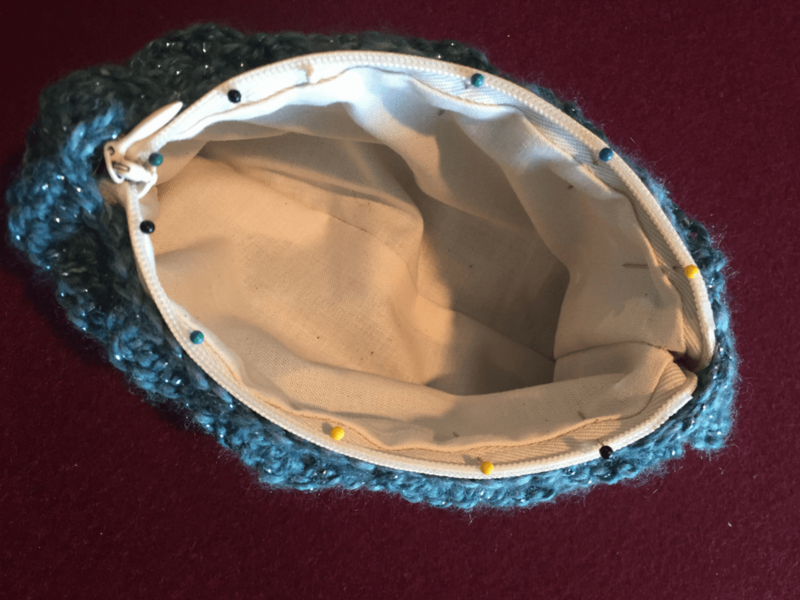 Adding a zipper and lining to your crocheted piece (especially if you’re a newbie) sure can be intimidating. Never fear! Ashlea to the rescue! 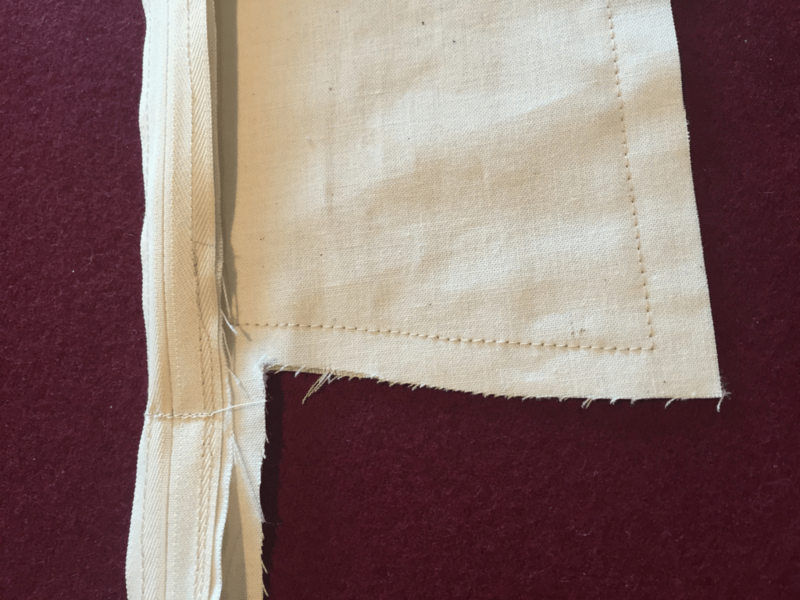 If you have a sewing machine, this process will go much faster. If you do not however, you can create a similar effect with a sewing needle and thread. I took lots of photos and wrote out notes and notes, but in the end I decided it would be much easier if I put it all into a video. So, I whipped up a new crocheted bag and got to work! If you are looking to line the crocheted bag in the photos, that pattern is available on Ravelry. 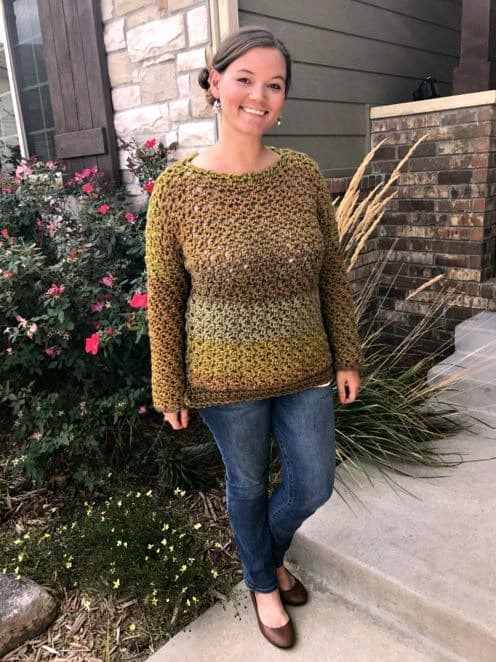 If you don’t have a Ravelry account you can snag it over here as well. Ready? 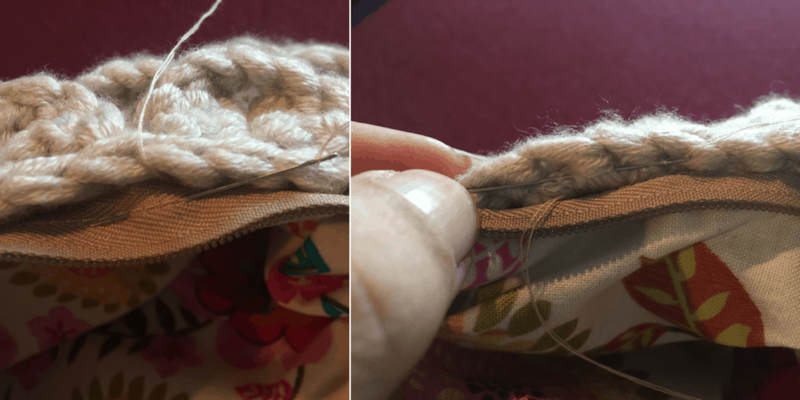 I always take my crocheted bag to the fabric store with me to assist in the selecting of the fabric lining (here’s a tutorial for just lining!) and to choose the perfect color zipper. You’ll want to be sure to purchase a zipper longer than the length of your piece. Anywhere 2″ longer or so should suffice, you don’t want it crazy long. Lay down zipper right side down. Lay fabric right side down on upper edge of zipper. Pin across, then open zipper about half-way. When sewing, keep in mind that you’ll want to work around the zipper pull. 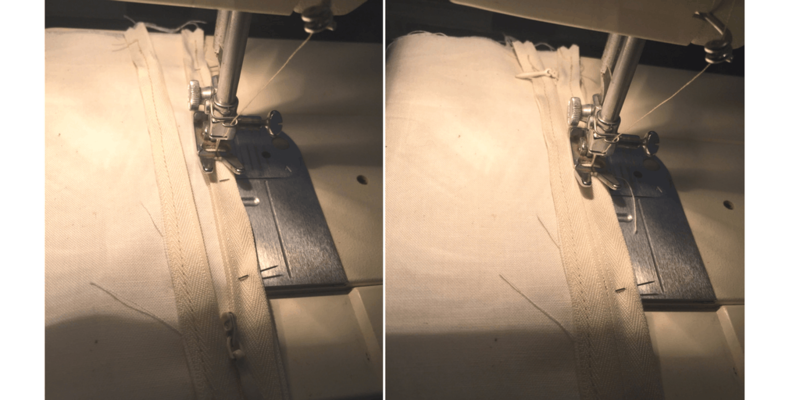 Start sewing lining to zipper, when you get a few inches in, stop (with the needle in the fabric) and open the zipper the remainder of the way (to get the zipper pull out of the path of the presser foot). Remove pins and fold piece to where you can see right side of fabric and right side of zipper. Iron a nice clean, flat seam. 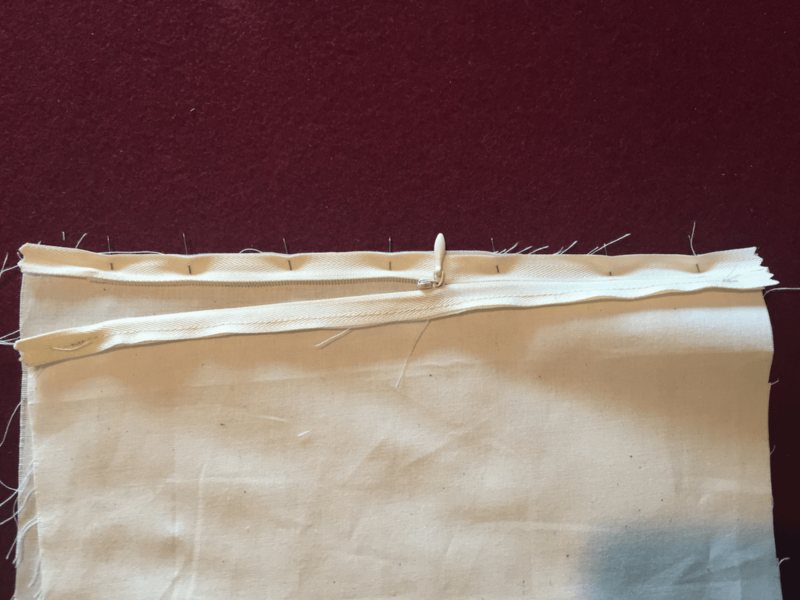 Take your second piece of lining and lay, right side down (so that the two right sides are touching,with the zipper between). 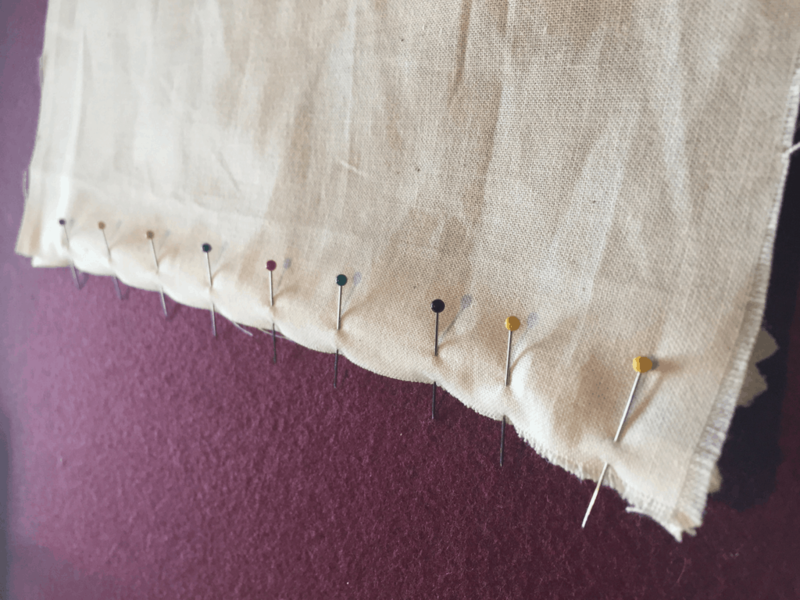 Pin into place and sew across in the same manner as the first. Iron second side flat. 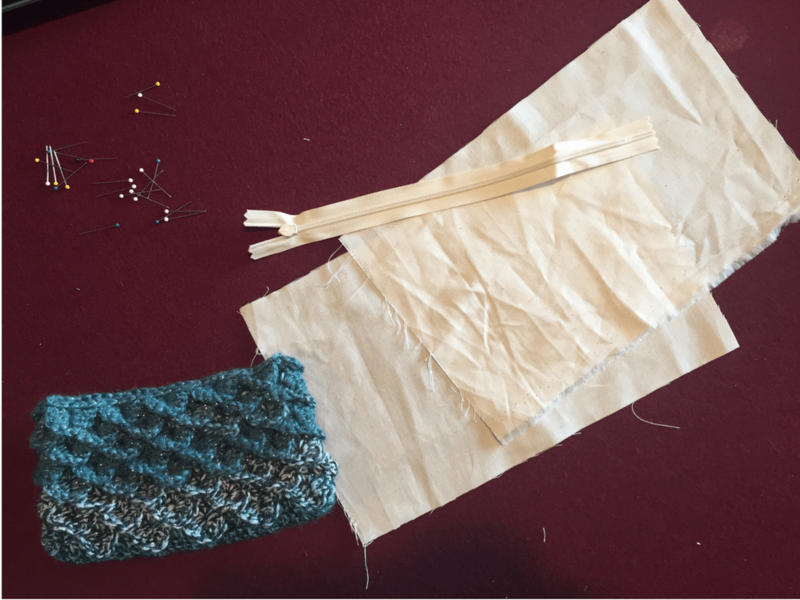 Now you’ll sew around the side, bottom and up the other side of the lining. If the zipper is much too long, you can sew across it a couple of times to create a new stopping point, and snip it shorter. 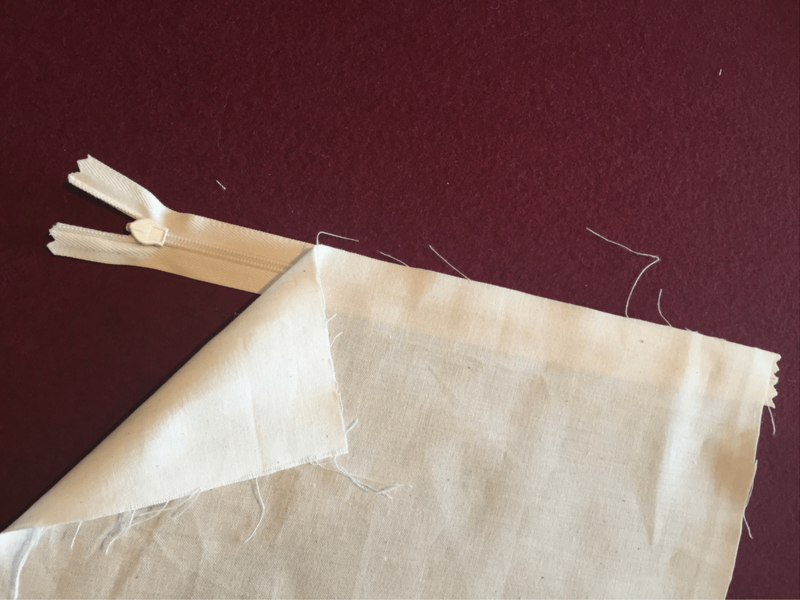 The end of the zipper and lining seam will be tucked in between the lining and the outside of the bag when you’re finished sewing. Now, you’ll want to insert the zipper and lining, and line up with your bag and make sure that the sizing is correct. Pin the zipper to the bag all the way around, making sure that neither the lining fabric not the crocheted fabric of the bag is puckering/pulling as you go. Now you’ll take your needle and thread and sew all the way around, between the zipper and the bag, the zipper and the bag. Fasten off in an inconspicuous place and you are DONE! 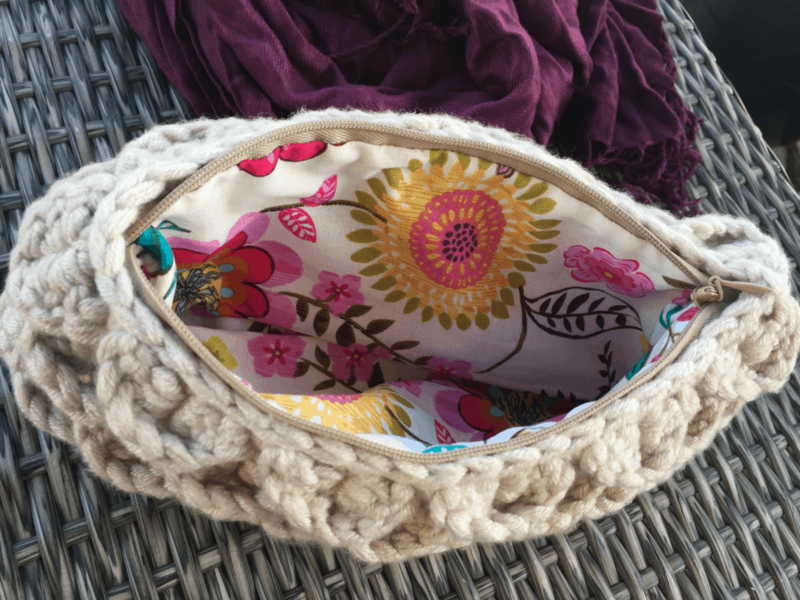 This is the best tutorial I've found for lining a knit/crochet bag, thanks so much! Very clear instructions. I wish your tutorial would come up first in google search.